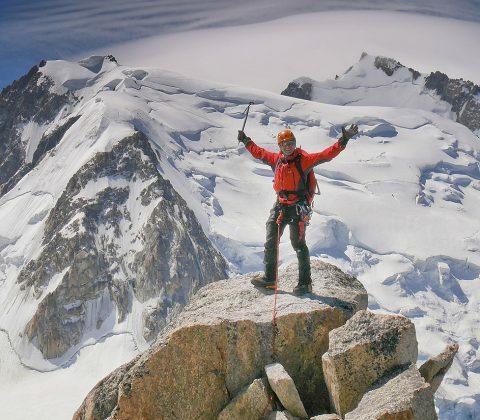 Alpine Training Courses in Chamonix - learn to climb in the Alps with experienced UIAGM IFMGA mountain guides. 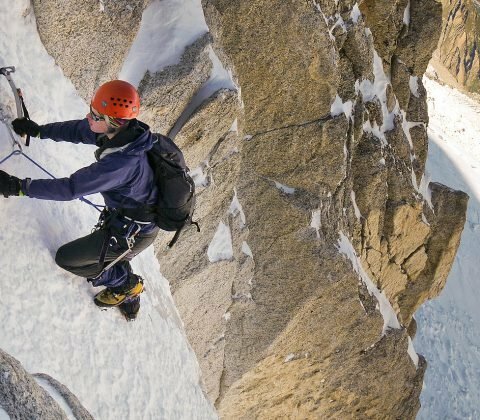 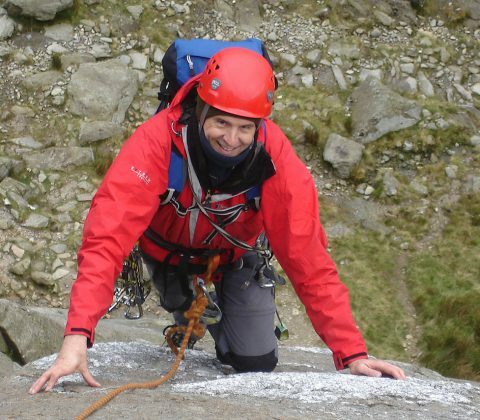 If you want to learn new skills or improve your alpine climbing technique, our progressive Alpine training courses offer a great selection of trips for all levels of experience. 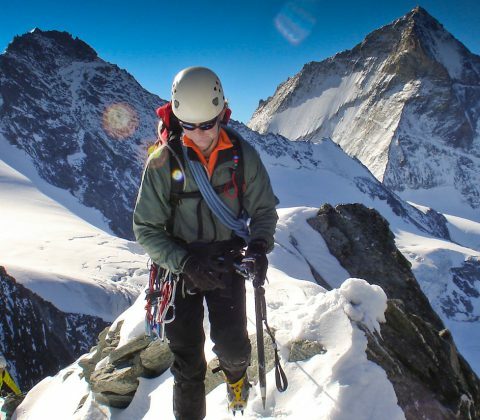 Each course is carefully designed to blend skills training into quality mountain days, so you build experience during the week and learn how to operate independently, all whilst climbing some classic Alpine summits. 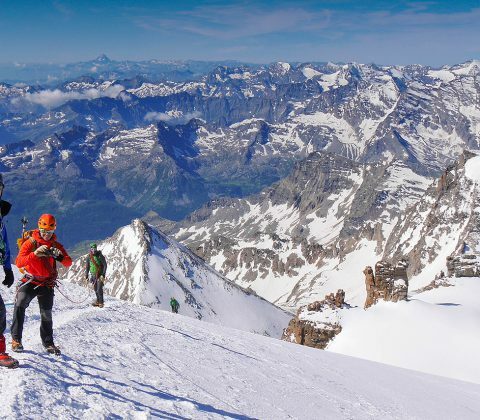 We base ourselves in Chamonix, with it’s unrivalled selection of high-quality objectives across all grades and it’s extensive network of uplift, offering rapid access – to help you get the most from your time in the mountains! 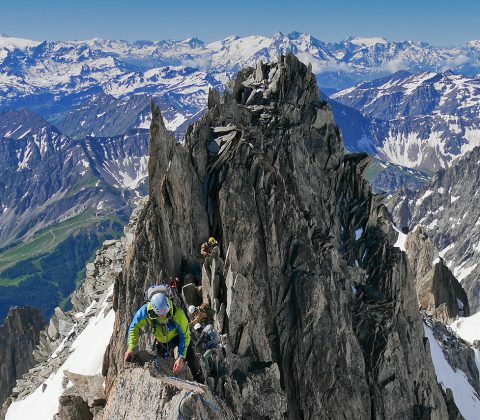 NB if you are interested in an alpine climbing holiday focussing on particular mountains or objectives, then please check out our alpine mountaineering holidays.